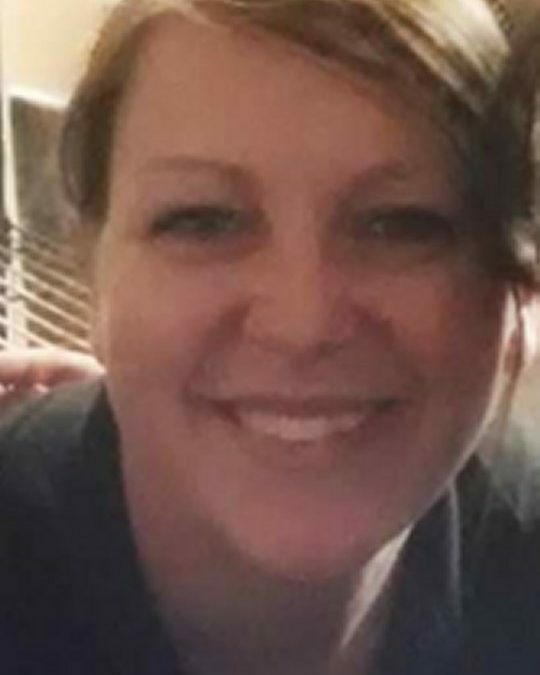 Antonia Mattie Barnett, age 37, of Somerset, passed from this life on Sunday, April 29, 2018 at the Hospice of Lake Cumberland, Jean Waddle Care Center after an extended illness of over 3 years. She was born on November 17, 1980 in La Follette, Tennessee, daughter of Mary Lowe Compton and Dillard Mattie. Antonia was employed in the Restaurant industry as a waitress for number of years and her radiant smile and kindness won her the friendship of many. She enjoyed singing, dancing, cooking and baking. In her leisure time, perhaps her greatest passion was reading romance novels and spending time with her family. Antonia was of the Baptist Faith and a member of the Barnesburg Baptist Church. She was preceded in death by her step-father; Carl Noel Compton, brother; Brian Mattie and her Paternal Grandparents as well as her maternal grandparents; Henry and Cynthia Lowe. She leaves behind to cherish her memories; her mother; Mary Lowe Compton of Somerset, father; Dillard Mattie of Williamsburg, Kentucky, sons; Jonathan Barnett, Jacob Barnett, Justin Lee Ridner, Lucas Ridner and Nathaniel Ridner all of Somerset and a daughter; Leslie Barnett of Somerset, brothers; Robert Mattie, Art Mattie and Justin Mattie all of Williamsburg, and a sister; Melissa (Kris) Gilbert of Somerset, several aunts, uncles, nieces, nephews, cousins, other relatives and friends. Visitation will be from 11:00 a.m. until 1:00 p.m. on Saturday, May 5, 2018 in the Chapel of Southern Oaks Funeral Home. A Celebration of Life Memorial Service will be at 1:00 p.m. in the Funeral Home Chapel with Bro. Tony Hall and Bro. Bill Dawson officiating.  Southern Oaks Funeral Home is entrusted with the arrangement for Mrs. Antonia Mattie Barnett.